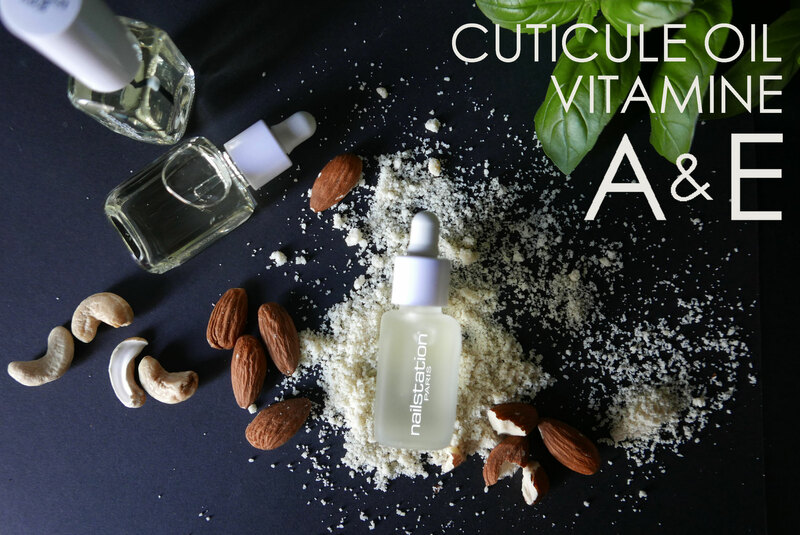 Huile d'amande à la vitamine A & E, extrêmement nourrissante! 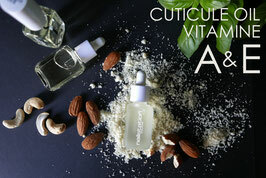 Almond cuticule oil with vitamin A & E, extremely nourishing! Base & Top coat, Top Recommendation! Apply "keratin hardener" treatment as a base coat to strengthen your nails and help to grow faster. Then apply as a Top Coat too. Extends the life of a manicure. "BREATHE" is a permeable nail polish that allows water & air to penetrate through your nails in one or two coats.